INTERNATIONAL DANCE FESTIVAL@SILICON VALLEY invites choreographers to submit a work in ANY dance form. Dances should be no more than 8 minutes long. Choreographers must be adults ( 18 years & up & up). Deadline for submissions is May 20. $25 entrance fee. With your submission please include information about yourself: name, street address, email address, phone number, how long have you presented your work in public? what style do you work in? Name of dance, music (if any) for dance. Number of dancers. Ages of dancers (preference will be given to adults, 18 years old & up. Younger dancers will NOT be eliminated). Has this dance been presented in public performance before? Do you intend to perform it in the Bay Area on dates close to IDF@SV (preference for dances which will not be seen on other concert dates near dates of the Festival a preference, NOT an automatic out. AWARDS: 1st prize winner will perform on the Festival Concert program with acclaimed artists, July 1, 3 p.m. 2nd & 3rd prize winners will perform in Showcase Performance, June 30, 6 p.m. 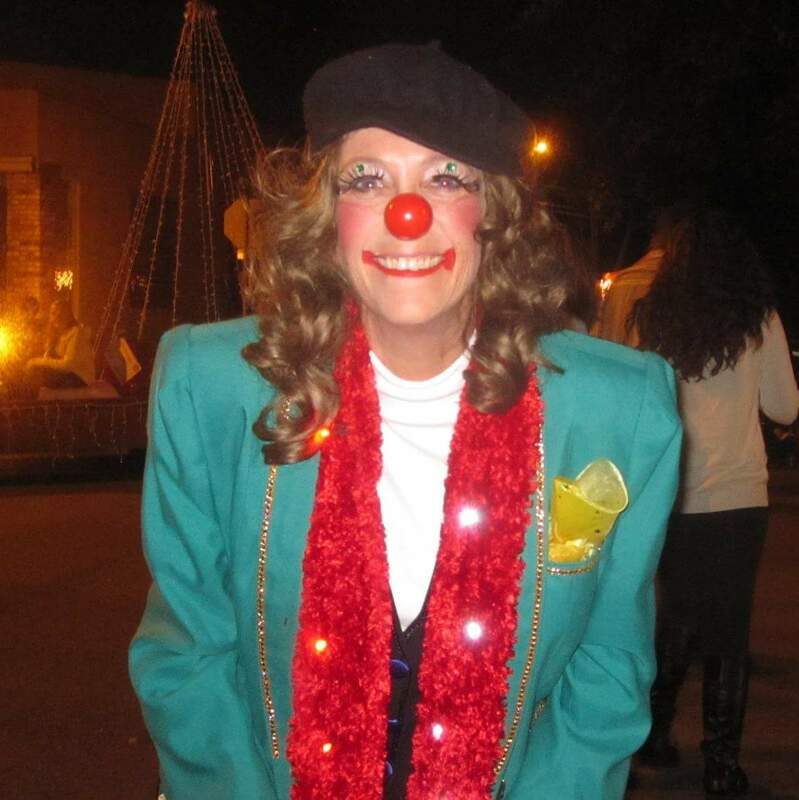 These performances are in Mountain View and both are open to the public. 1st, 2nd, & 3rd place winners are offered free time & space to rehearse and will receive cash honoraria. Please send your DVD or youtube to The Lively Foundation/550 Mountain View Avenue/Mountain View, CA 94041-1941 OR email to livelyfoundation@sbcglobal.net Submit the dance you intend to perform. Entrance fee check made to The Lively Foundation and mailed to The Lively Foundation/550 Mountain View Avenue/Mountain View, CA 94041-1941 PLEASE email us to let us know that you are sending your dance through email or US mail so that we will not think your video is a spam. THANKS! ???Questions?? ?please email The Lively Foundation. This entry was posted in INTERNATIONAL DANCE FESTIVAL-SILICON VALLEY and tagged choreography, competition, Elisabeth Kindler-Abali, international dance festival@silicon valley, Leslie Friedman, The Lively Foundation on March 23, 2017 by Leslie. IDF@SV 2017 Workshop News! SAVE THE DATES! Fantastic news! Workshops for IDF@SV announced: Save the Dates! Elisabeth Kindler-Abali, Visiting Artist from Berlin, Germany, will teach Contemporary Technique & Repertory for interm – adv/professional dancers, 11 a.m. – 1 p.m., June 26, 27, & 30, in addition to a 60 minute, mixed level class during the Full Day of Dance©, June 24. Don’t miss the opportunity to work with her; she will return to Berlin shortly after premiering her new work in the Festival Concert, July 1. Elisabeth Kindler-Abali bows after performing US premier of her work BUTTERFLY at IDF@SV Festival Concert, 2016. Megan Ivey, professional clown trained by world famous Ringling Bros., offers her PHYSICAL COMEDY workshop for adults and young people 10 years old and over, 2:00 – 4:00 p.m., Sunday, June 25. This is more fun than you can imagine, and you will learn skills that enrich your life: Learn how to walk into walls! Fall down funny! Slap and be slapped! (Come with a pal, child, complete stranger; second person in for half price.) No joke. This class is essential for ALL performers Shakespeareans, method actors, serious contemporary dancers, tappers. Laugh and the world laughs with you; cry and you cry alone. Get comfortable onstage & in your body. CHOREO-CUBATOR© is your opportunity to work in improvisation and to develop new choreography or polish a work in progress. It offers space & time & supportive atmosphere. Choreo-Cubator© meets June 20, 22, 23, 27, 29, 30 from 6:00 – 7:30 p.m. 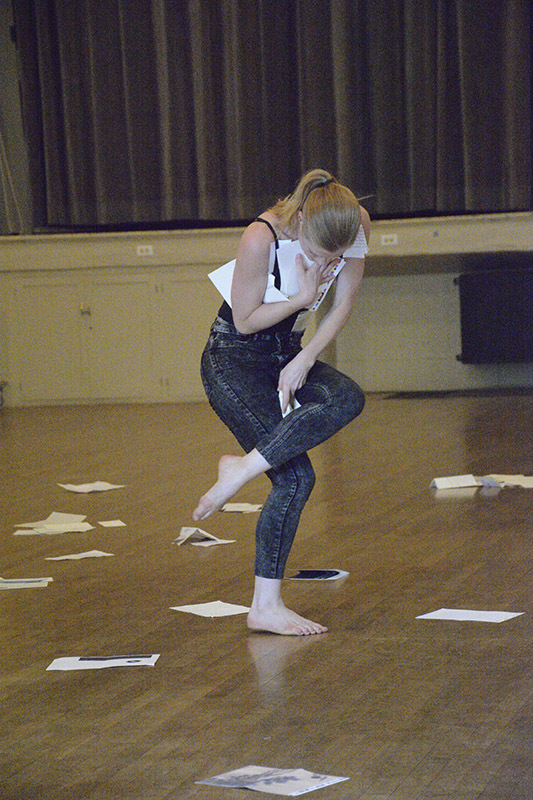 Participants perform their work for the public in the Showcase Performance, Friday, June 30. Performance not required. ALL types of dance are welcome. This entry was posted in INTERNATIONAL DANCE FESTIVAL-SILICON VALLEY and tagged Choreo-cubator©, Choreography workshop, Contemporary Dance Classes, Elisabeth Kindler-Abali, international dance festival@silicon valley, Megan Ivey, Physical Comedy workshop on March 23, 2017 by Leslie. It is an art exhibition with your favorite paintings even though you probably have never seen them; it offers a new way of looking at the work of a familiar, great artist; it is 100% a delight. All that and more is what visitors to MONET: The Early Years will find at the Legion of Honor Museum, San Francisco, from right now to May 29, 2017. As advised by Max Hollein, Director of the Fine Arts Museums San Francisco, do not wait until the last week to go to this show! 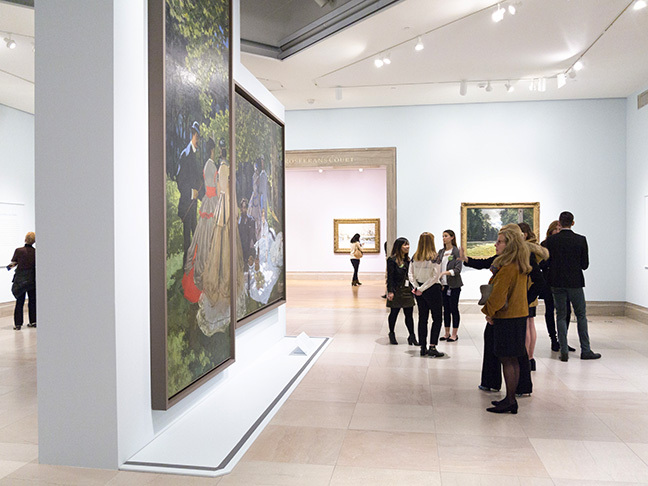 Monet is such a well-loved artist; the museum is expecting crowds. Do not wait; you will want to linger once you are there and you will also want to return. 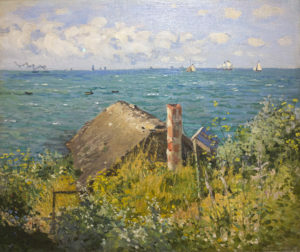 A Hut at Sainte-Adresse (1867) The first of Monet’s views of the sea from the perspective of an overlooking high cliff. It has a foreground that has mixed levels, grasses and undergrowth. 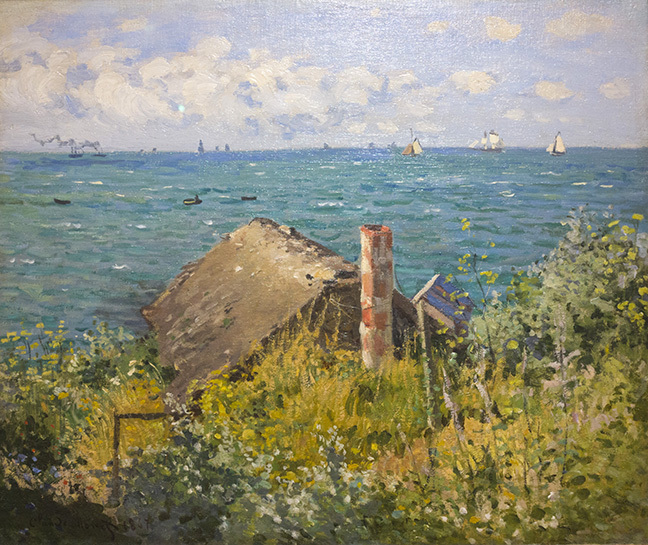 The beat up looking hut is at a lower level than the vegetation on the hill, and the sea presents calm water in the sunlight with white sails at the horizon. It was important to Monet; he showed it in 1868 and then three more times through the next two decades. Claude Monet (1840-1926) is so well known: the man with the long beard in his garden at Giverny, the paintings of water lilies, haystacks at different times of day, the train station. It is hard to imagine him young, penniless, struggling to earn recognition as well as to pay his rent and buy food. The works in the exhibition come from 1858 , his first exhibited work, to 1872. This is the Monet whose paintings inhabit the exhibition. The paintings enliven each gallery with the young master’s color and light. They also represent surprising genres including still lifes, portraits, and genre paintings in addition to the landscapes with which he will be identified in the future. He did the earliest painting in the show when he was 18; in his 20s he is already brilliant in his presentation of deep forests, blustery seascapes, people who become color in motion on the beach or by a pool. La Grenouillier (1869) In this summer, Renoir literally sustained Monet and Camille bringing them bread. 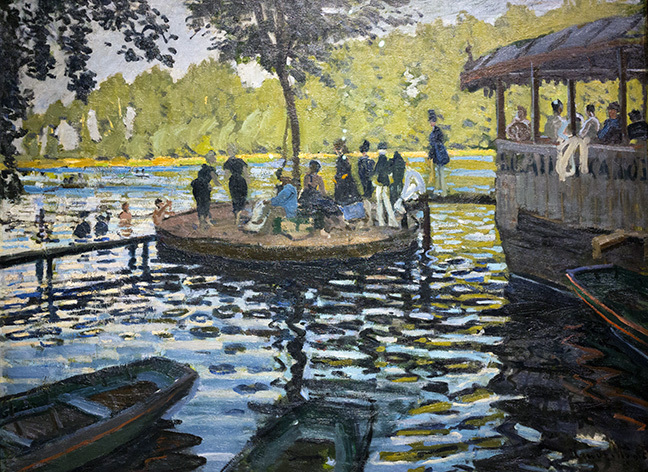 The two painters spent time together at this atmospheric swimming spot with cafe as well as a walkway and pool. Renoir painted three pictures and Monet made this and aother. Painting the light and colors reflected in the water seems to have fascinated Monet. He shows people moving in different directions, creating new dimensions. The distant trees in pale yellow-green contrast with the wavy, cool, blue black water. He traveled to the Netherlands and to London in search not only of new subjects but also new buyers. He was able to sell work especially in the Netherlands. The visitor to the exhibition will find examples of his brilliant painting which do not look entirely like the later, more familiar Monet. He traveled with his lover, Camille Doncieux, who became the mother of his child and, later, his wife. There are touching, intimate portraits of both Camille and the infant, Jean. These paintings reveal characteristics of Camille and also the tenderness of the artist. 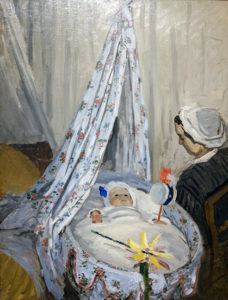 The Cradle (1867) Camille and Monet’s son, born during a time of poverty and struggle is presented here with a joyful intimacy. 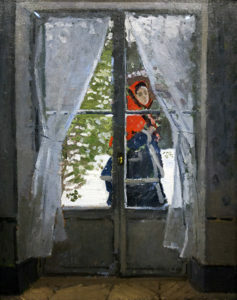 The figure is Julie Vellay, Pissarro’s future wife. The Red Kerchief (ca. 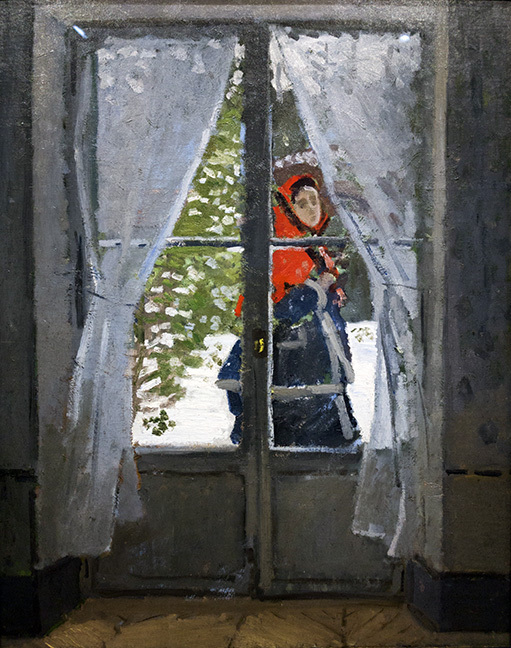 1869) is a touching glimpse of Camille glancing in the artist’s window. 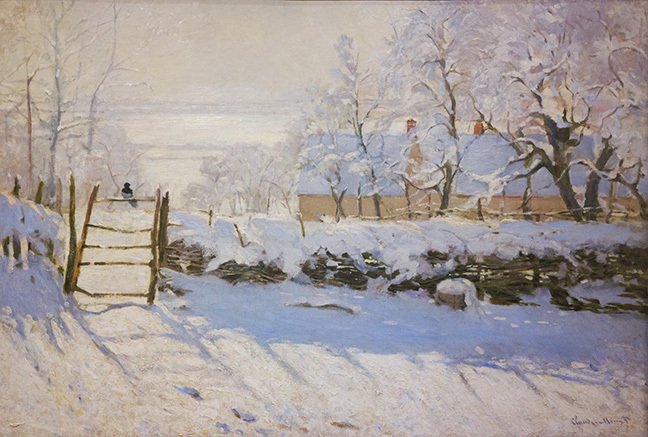 Monet kept this painting with him his whole life. Camille passed away in 1879. The Magpie (1869) shows a countryside in deep snow. The pale branches of the trees are lined with snow. There is a fence, and a magpie sits on the gate. To look at this painting is to learn that snow is not only white, in fact, depending on the light cast on it, it is violet, pink and gray in and out of shadow. There are no humans in this scene, but the hedge, trees, and bird are full of life in the quiet landscape. Its light is glorious, making a scene that should be cold offer depth, balance, harmony. In 1871, Monet and his family fled Paris to escape the Franco-Prussian War. He returned in 1872 to settle in Argenteuil about 12 miles out of Paris. There he painted the towpath along the river at different times of day, an anticipation of magnificent series to come. By this time, he had achieved financial peace of mind and also found recognition amongst his peers. He exhibited with Renoir, Cezanne, Degas, Pissarro, and Sisley, in 1874, in the first Impressionist Exhibition and in the second Impressionist Exhibition, 1876. His mastery of his own style was apparent. This is a great exhibition. The Pont Neuf in Paris, an Impression (1872) “An impression” meant both a quick look and the result of the artist’s quick look. 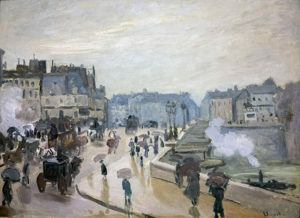 The small figures with umbrellas wending their way across a bridge recall the Japanese art which excited Parisian artists beginning in the 1850s. The Pont Neuf’s urban setting offers different visions according to the changing light. The slick street, the puff of smoke from a boat, the darker traffic to the side; the color reflects the movement of objects and people creating their own patterns in a cloudy world. Monet: The Early Years was organized by the Kimbell Art Museum in collaboration with the Fine Arts Museums of San Francisco. George T.M. Shackelford, the Kimbell’s Deputy Director, is the curator of the exhibition. Esther Bell is the FAMSF Curator in Charge, European Paintings. For more information, see legionofhonor.org/monet Museum hours: Tues-Sun 9:30 a.m.-5:15 p.m.
photos: All photos by Jonathan Clark, Mountain View, CA. This entry was posted in Hedgehog Highlights and tagged Cezanne, Claude Monet, Degas, Esther Bell., Fine Arts Museums of San Francisco, George T. M. Shackelford, Impressionism, Impressionist Exhibition, Kimbell Art Museum, Legion of Honor, Pissarro, Renoir, Sisley on March 2, 2017 by Leslie.